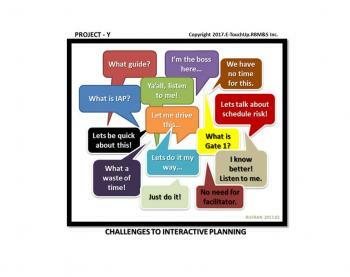 Read “Guide to Gate 1 Interactive Planning” first before reading this article to understand expectations and truly appreciate what Interactive Planning (IAP) is. Click the hyperlink to the article for quick navigation. It includes IAP definition, derivable benefits, rules of engagement, typical objectives, salient reminders, tools, engagement methods, suggested materials, and agenda preparation. a. Facilitator opens up the IAP, review objectives, and start engaging participants. e. Input dates of each activity are provided using post-it notes placed on the timeline of the tabulated wall chart (see Figure 5). The post-it notes with the corresponding label will be prepared and readied by the Facilitator. · Referring to the number assigned to an activity, the estimated start and finish dates will be interpolated and extrapolated using the participants expert judgment. ***Note that milestones have only one date. It is either a start date or a finish date. Post-it was placed on the wall chart along the activity row and column date coordinate. Post-it note was placed on the wall chart along the activity row and column date coordinate. 6S and 6F means Activity 6 (Development Planning) starts on 01-Mar-2018 and finishes on 01-Jul-2018. f. The facilitator shall assign someone (or a number of people) to take down notes of the proceedings. Project planners/schedulers are the most likely candidates. He/she is responsible in capturing the relationships between activities as agreed to by the IAP group. He/she uses cue from the facilitator on what to take note of. 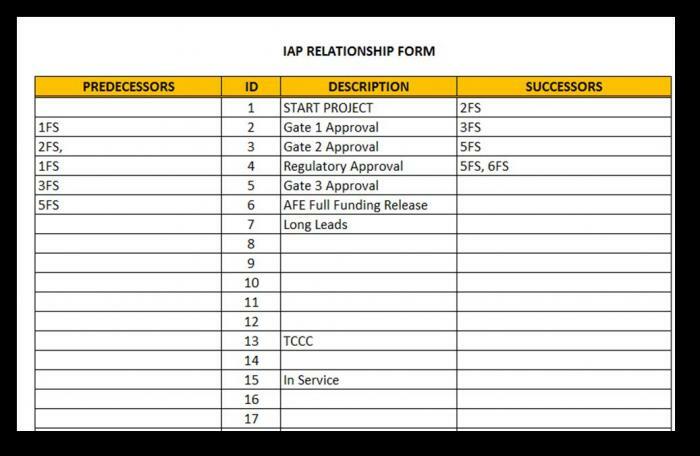 The activity relationship form (Figure 6) will be provided by the facilitator. The Facilitator, his/her assistant, or designee shall use the flip charts to take down pertinent information resulting from the interaction. This might include dates, action plan, risk, issues, problems, assumptions, constraints, wants, queries, clarification items, facts, statistics, benchmark information, and others. Such notes help consolidate the schedule, transforming a once vague conglomeration of activities and dates to a more mature and useful source of forecast information. Note-keeping is specially important when focus of discussion departs from the wall chart and the ongoing facilitation, when engagement becomes chatters who tend to dwell just among themselves. g. After validating all inputs, corrections completed, suggestions heard, the last parking lot and action plan items recorded, the facilitator declares the tabulated wall timeline frozen and the engagement floor closed. h. The facilitator with the help of the other group members shall tape the all the post-it together against the tabulated wall chart’s timeline to fix them in place, preventing them from being moved or detaching. Use a transparent scotch tape for this activity. i. After taping and securing all post it notes, the facilitator shall take a high-resolution picture of the active wall timeline. 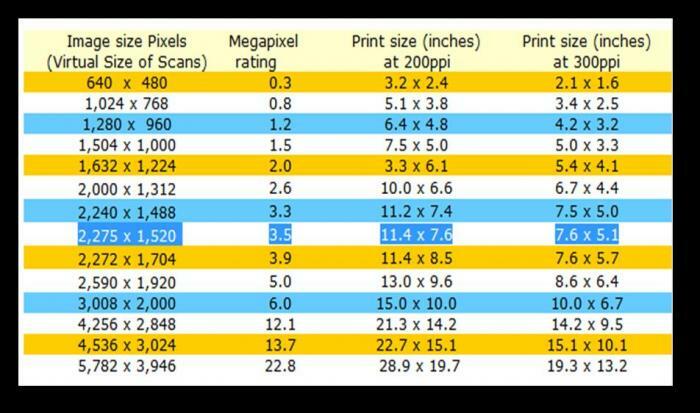 The minimum resolution shall not be lower than 2275 pixels X 1520 pixels or 3.5 megapixels (Figure 7). j. Dispose all confidential materials properly. k. Put the IAP conference room back in order, the way it was before the session. m. Facilitator arranges to load the pictures to the team’s common folder. 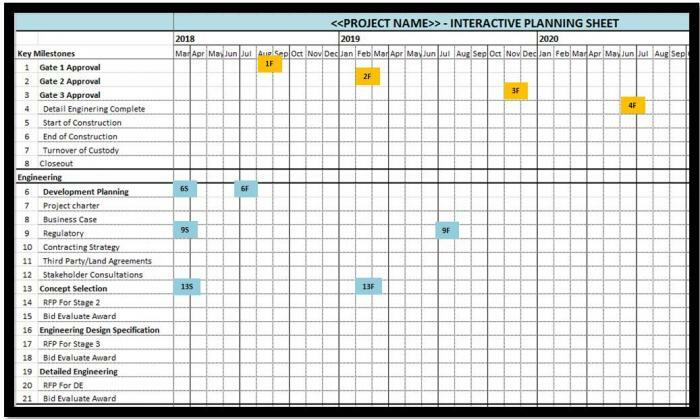 n. The Lead Planner/Scheduler will use the picture file as reference in developing the final GATE 1 Schedule using Oracle Primavera P6 Project Management or any other scheduling tool of choice. o. The Lead Planner/Scheduler on an individual or group basis sets follow-up reviews and/or additional IAP until the final GATE 1 schedule is approved. Rufran C. Frago – Author (31-Jan-17), Originally written on February 2, 2009. 4D Scheduling Part 1: What is it about?